This is the ultimate list of Gifts you’d never think to buy kids for the Holidays! My 8-year-old has always loved every toy out there. Buying for her is probably the easiest thing ever, however, buying an original gift is always my goal. I’ve compiled my top 6 list of amazing and original gifts you probably have never thought to buy your child! Also, make sure to check out these Gifts to help a kid’s mind grow, gifts for young inventors and scientists and Gifts for traveling kids. #6 Adopt an Animal from WWF! This is perfect for all the little animal lovers! With different packages to choose from, there is a price range from $25-$250. The adoption kits include things like a photo, plush, certificate, species card, and gift box. There are almost 150 different species to choose from include elephants, pandas, penguins, leopards, camels, sloth and much more! #5 Tickets to an upcoming show! His first concert, Disney on Ice, her favorite musical, any child would love tickets to the right show! What child doesn’t love getting money for the holidays? They can spend it on whatever they want. 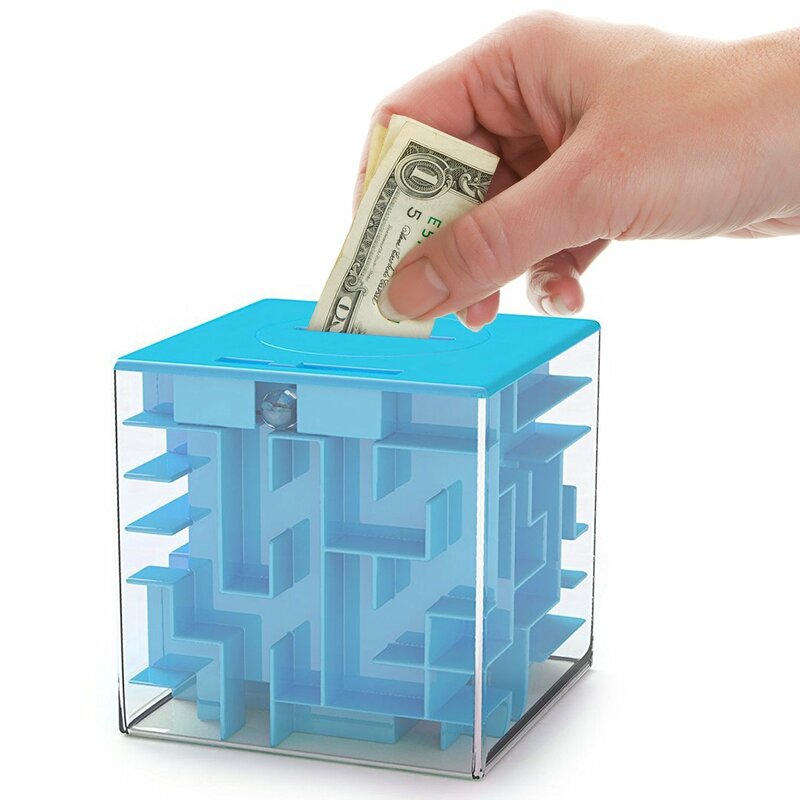 However, the biggest downfall of money is that it’s not fun to open unless you put it in one of these awesome puzzle boxes! Plan a trip to Disney, or Coco Key Resort, or even camping! Pack the surprise in a fun new suitcase(they are amazing) with a cute new outfit & toys to entertain them on the journey! 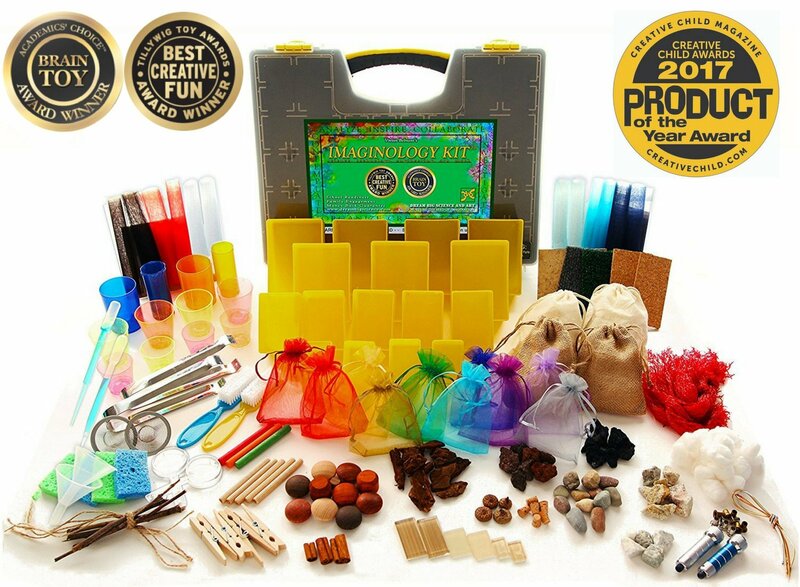 #2 Super Science Discovery Box! #1 Local Museum or Zoo Passes! Kid’s love day trips, but I don’t know any family who doesn’t occasionally need to watch the spending. Buying season passes to your local museum or zoo means no worry about paying for an entire year, translating to more visits and less stress! And kids will love it! I hope this list helped you find a few new ideas for your holiday shopping! What are your favorite unique gifts for kids? What are your best gifts for elementary and school age kids? Great ideas!! We have done the Disney vacation as a gift for Christmas before. I wrapped a box of balloons that said we are going to Disney. It was such a fun surprise. I love the suitcase idea. These are great ideas. I love that some of these aren’t even toys, like a Disney vacation! Although I think that would be more of a trip for me, haha! I like the adopt an animal option too! Great ideas! Will do the “adopt an animal”. I’m sure my daughters will love it. These are all great ideas. I especially love the idea of adopting a pet. Thanks so much for sharing these fun and unique gifts I can’t believe Christmas is around the corner! These are great gifts and the best part is, many of them are shared with the family. Helps to show that the holidays are not just about you but about family. Great ideas! I LoVe when my son gets local memberships to the zoo and museums ! We ask for one every year for Christmas or his birthday because we go so often . Great list ! These are great ideas! My son would love the money maze bank! We love gifts that are for special events or passes to our local attractions! The kids have so much stuff that we truly don’t need anything else. I love the idea of adopting an animal (my son would love this!)! These are all such great ideas. Love that most of these won’t make clutter in the house after lol. But they are great educational experiences too! Anything to avoid clutter is what I aim for! Love these ideas. My 5 year old is much more into experiences than toys and that’s ok by me!